To chew, or not to chew? We have two new items in the store this week, and both of them are gum! The first item is classic pink gum! 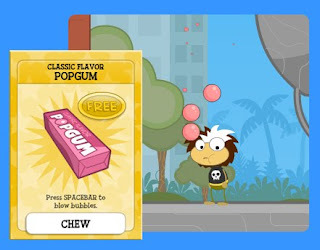 Press the space bar to blow bubbles all around Poptropica FOR FREE! 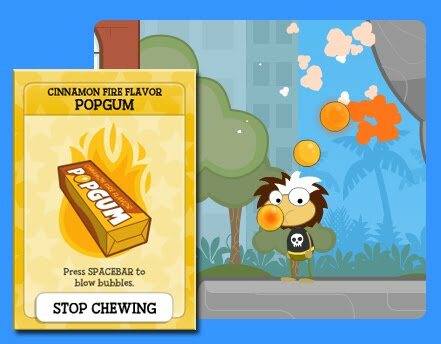 The second is a fire filled Cinnamon Gum! When you press the space bar, fire filled bubbles float and pop on the screen! The second new card has been revealed. 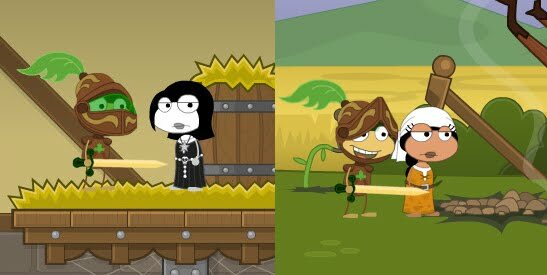 Beginning on Monday, Poptropica members can swathe themselves in sartorial splendor with an exclusive Skullduggery Pirate costume! Straight from the Captain Crawfish collection, it is. Both the Skullduggery Island teaser trailer and the Skullduggery Pirate costume will be available for members beginning on Monday, May 3. Anybody who becomes a member before May 17 will get these exclusive items! An exclusive Skullduggery Island trailer? It's in the cards! Greetings, scallywags! 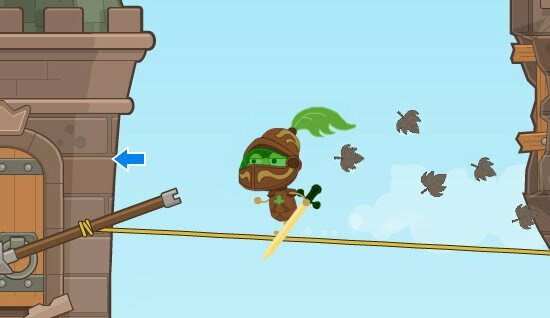 I've plundered some important news from the high seas of Poptropica. It seems that Poptropica members will soon find some buried treasure in their inventory. 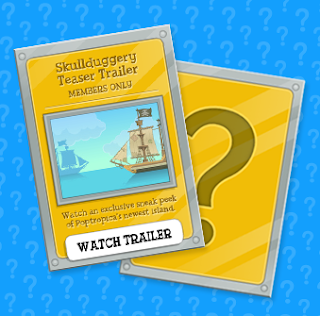 Keep an eye(patch) open for an exclusive sneak peek of Skullduggery Island! Ahoy! We've been sailin' the high seas for more Poptropica adventures! Arr...what be this new port? Until we put an end to pollution, there's no way I'm going to leave my hazmat suit. 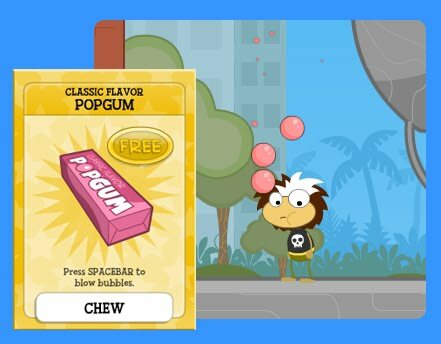 Check the Poptropica store for a new FREE Earth Day quest. 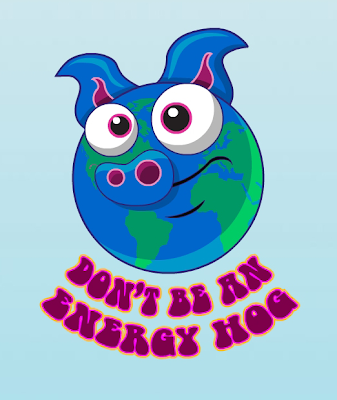 Not only will you be helping to save the earth, but just for helping out, we'll give you some free Poptropica credits! Don't be an Energy Hog! Next week we will celebrate Earth Day. Be watching the store soon for a new FREE experience that will help you save the planet. Have you heard? 4 Knights in the store today! Here is our complete line up of new knights in the store. Boys and girls can both have a new Astro - Knight and a Dark Knight. Here is a recap of the new suits. Earth Knight: Helmet that opens and closes, leaves that trail behind with movement. Heart Knight: Helmet that opens and closes, hearts that trail behind with movement. Dark Knight: One look at this knight makes the weak at heart duck for cover. 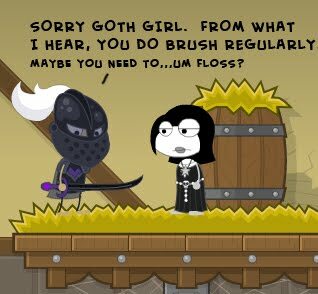 And word on the street is that goth girls do brush their teeth. True. Goth girls are very cool, pretty and typically have minty breath. I just happened to meet one on Astro - Knights Island that must have just eaten some garlic bread. Speaking of knights and maidens, here is a maiden you don't want to mess with. This is the one and only Dark Knight suit for girls. Challenge this furious female to a duel and you might end up looking like shredded paper. You might want to take a look in the store later this week and see for yourself. Oh my stars, it's a NEW ASTRO - KNIGHT! I guess meeting an Astro Knight isn't enough anymore. Now you can be one. 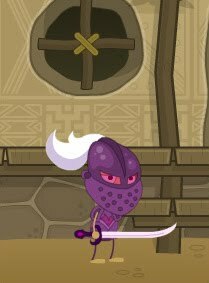 The Poptropica Creators are about to release the Earth Knight in the store. This knight has a leafy trail that follows behind and a helmet that can be open or closed while dueling death-defying deeds. Hmmmm...this kind of helmet might come in handy for rescuing maidens. Note to self: Keep helmet open for pretty maidens that want a kiss. Keep it shut for the maidens that don't brush their teeth. 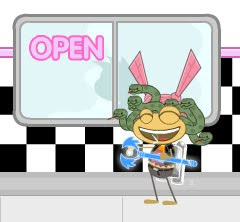 Poptropica is back online after completing some scheduled maintenance! Greetings Poptropicans! We'll be closed from 6AM - 9AM on Tuesday, April 6 for some technical maintenance. We'll be back up in no time! 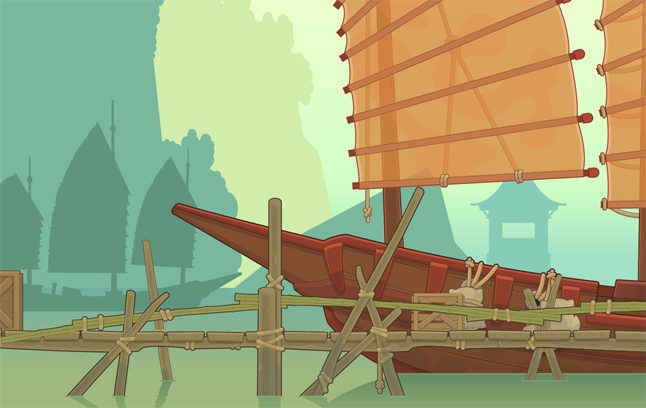 Mythology Island is the stuff of legends!